April 04, 2019: The Honor View 20 is receiving a new software update in China with software version 9.0.1.160. The EMUI-based update installs the latest April 2019 security patch alongside a number of bug fixes and performance improvements. So far, the changelog is still in Chinese and we haven’t gotten our eyes on the English version, so well skip the loosely translated version for now. Of course, well update the page when we get the English version of the changelog. March 15, 2019: If your Honor View 20 has EMUI 9.0.1.137, you have a ready update to version 9.0.1.143. For those currently sitting on version 9.0.1.138 of EMUI, the incoming update installs version 9.0.1.144. Despite the different software versions, the two updates have the same changelog that includes March 2019 security patches, optimizations for touch screen sensitivity, and general improvements to system performance and stability. 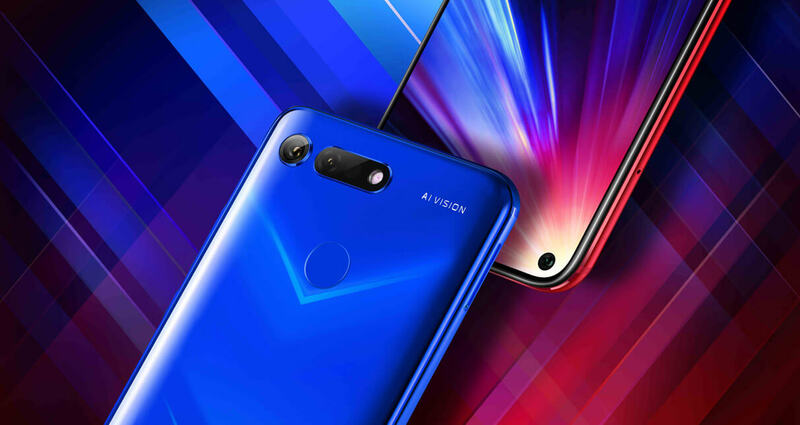 The new update is rolling out to Honor View 20 with model numbers PCT-AL10 and PCT-TL10, which are sold in China. For the latest software update news related to the Honor View 20, you are in the right place. On this page, we’ve put together details about minor and major software updates of the View 20, be it official or unofficial, as and when we get them. Whether you want to know about the latest Android security patch available for your View 20, if bugs have been fixed, what new features have been included in the latest version or whether your device is receiving a new Android OS, this post should take care of all your View 20 software update concerns. The Honor View 20 runs Android 9 Pie out of the box and being one of Honor’s premium handsets, an update to Android Q is guaranteed. What we can’t guarantee is the exact release date, but we hope to see the rollout begin in Q3 or Q4 2019. February 27, 2019: There is a new Honor View 20 feature being lined up for a future update. Dubbed Gaming+, this feature is meant to improve the View 20s gaming capabilities by up to 20% with the help of AI to determine the best CPU and GPU clockspeeds required to render the upcoming frame. This way, Honor says the gameplay will remain at a smooth 60fps without the need of boosting the clockspeed. 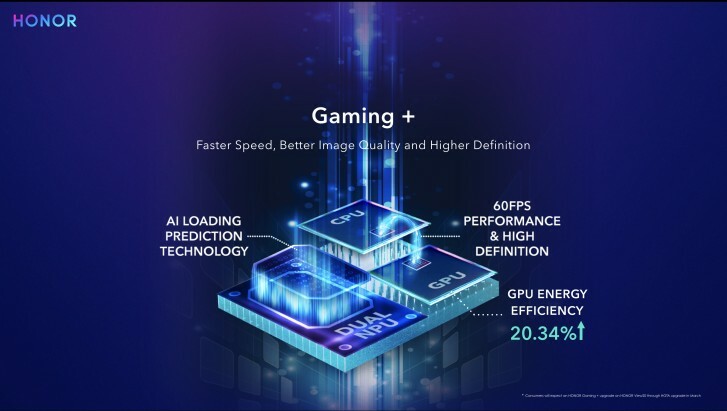 The Huawei-owned sub-brand has also revealed that it is moving towards Vulcan-based gaming that will essentially enable HDR rendering to improve the image quality when gaming. This feature, together with the said Gaming+ mode, will soon work with games like Fornite for Android, Arena of Valor and QQ Speed. Even better is that Honor View 20 owners will also get an exclusive Honor Guard outfit that can be redeemed via the official HiHonor.com website. In the future, the 3D ToF sensor on the back of the View 20 will come handy when shopping thanks to integration with AR capabilities. So far, the sensor can already be used to track your body in 3D when playing motion-controlled games. At the moment, we don’t know when exactly these updates will be made available for the View 20, but with Honor having already confirmed their arrival, it’s only a matter of time.